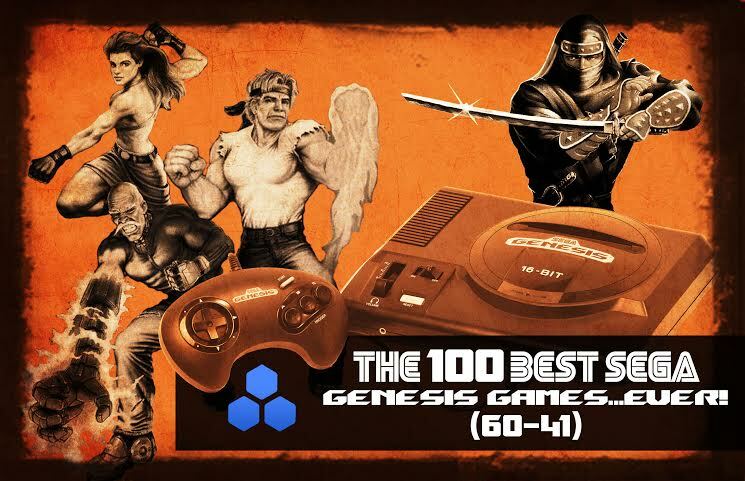 The 100 Best Sega Genesis Games…Ever (60-41)! Continuing the countdown, we encounter some familiar faces from the Sega universe, along with a variety of arcade ports, platformers, and puzzlers. Take a look at what’s locked in from 60 – 41.